Hospitals. You may never want to visit them in real life, but a number of shows over the years have made these locations prime television real estate. 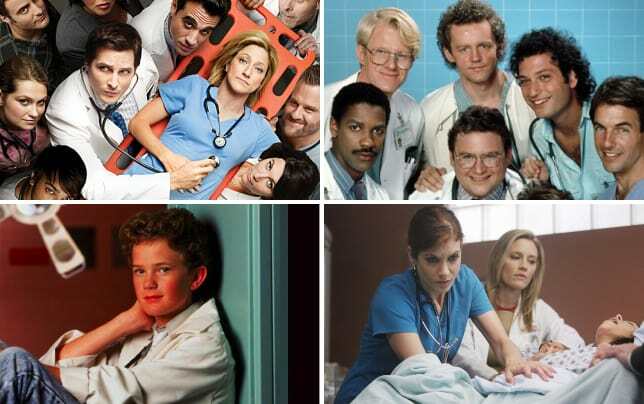 But what is the best medical series of all-time?